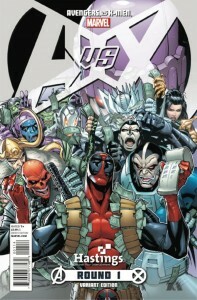 After six months, Marvel’s Summer blockbuster Avengers vs. X-Men wrapped up its twelve issue run last Wednesday. 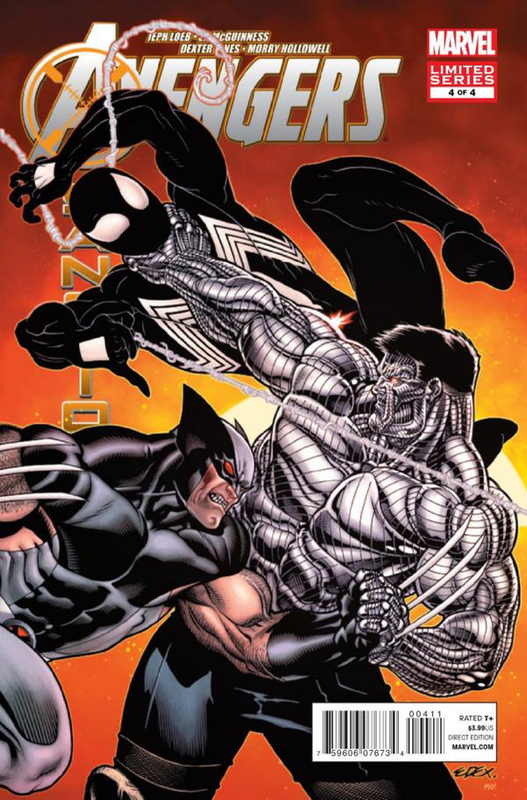 As the conclusion ushers in the publisher’s line wide “refresh” known as Marvel Now!, we’re taking a look at how the latest event held up. Obviously, spoilers for the series may follow so if you’re behind in your reading be warned. 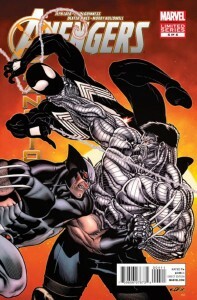 You may want to make sure you’re up to date quickly though as Marvel Now! begins today with the debut of Uncanny Avengers #1 by Rick Remender and John Cassaday. 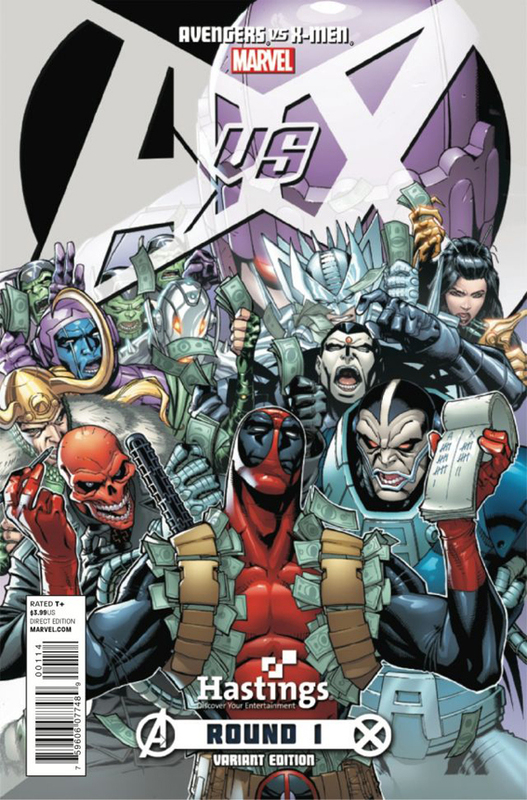 With Marvel Comics’ Avengers vs. X-Men event officially kicking off with “AvX launch parties” across the country tonight, we’re taking a look at the finale to one of the series promoted as a lead in, Avengers: X-Sanction. 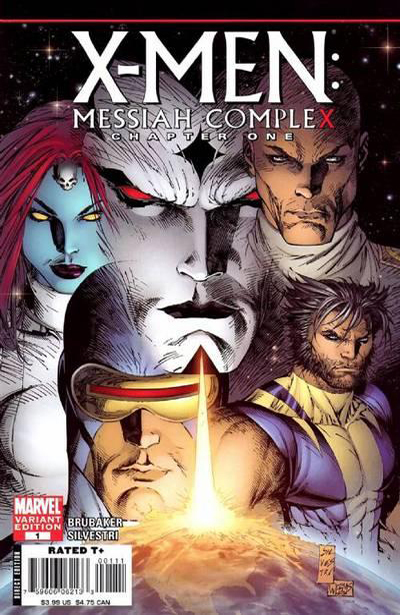 X-Sanction didn’t do as much to set things up as we’d expected, but Jeph Loeb and Ed McGuiness’ story was fairly entertaining and did succeed at altering the status quo for Cable, Hope and Cyclops and bringing them face to face with the Avengers. We were highly suspect of how this series would play out, and it appears it exceeded both of our expectations. 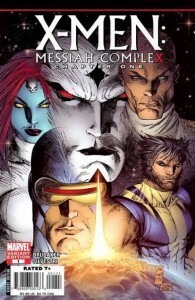 Spoilers for Avengers: X-Sanction will follow. 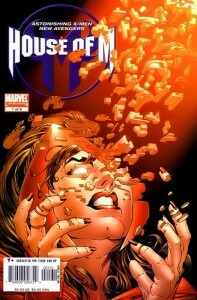 As Marvel’s Avengers versus X-Men event looms on the horizon and Avengers: The Children’s Crusade wrapped up this week, this edition of Standard Deviations takes a look back at the set of variant cover images from 2005’s House of M. The Scarlet Witch’s “no more mutants” spell has been a defining moment for the Marvel Universe and set both of these recent series in motion. While the significance of House of M‘s story is clear, the series was also one of the first high profile examples of the return of variant coves since their hey day in the 1990s speculator market.